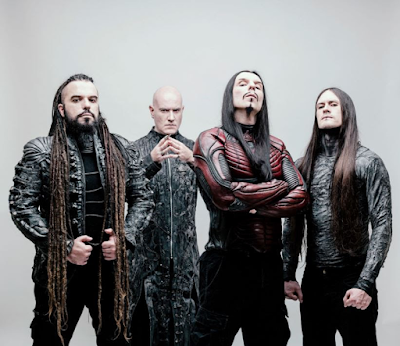 Nuclear Blast is pleased to announce the worldwide signing of Greek symphonic death metal outfit, SEPTICFLESH! The group's unique blend of symphonic arrangements, avant garde elements, atmosphere and eviscerating extreme metal has been converting legions into fans since the 90s. Now, with a streak of modern classic albums under their belt such as "Sumerian Daemons" (2002), "Communion" (2008), "The Great Mass" (2011), "Titan" (2014), and now "Codex Omega" (2017) there seems to be no stopping this creative juggernaut. 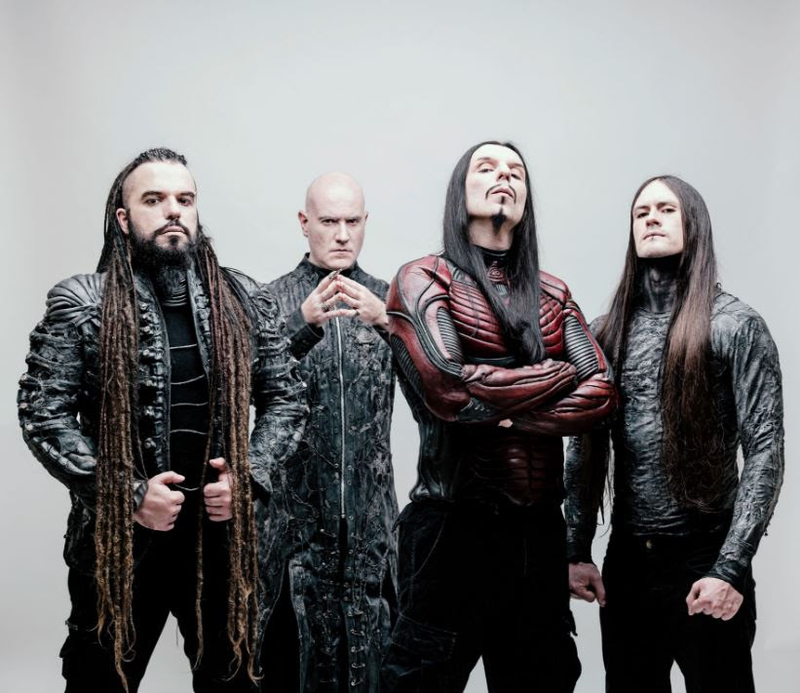 "We at Nuclear Blast are fans huge fans of SEPTICFLESH, and we're extremely excited to be working with one of the most revolutionary and forward thinking Extreme Metal bands around. We very much look forward working with the band on their upcoming pieces of sonic art! "SEPTICFLESH plan on releasing their Nuclear Blast debut in 2019. More information to be announced in the near future so stay tuned.SEPTICFLESH's latest album Codex Omega is the first to feature former Decapitated drummer Kerim "Krimh" Lechner. Months of hard work and experimentation crafted the album, and resulted in 10 compositions of dark sonic bliss. Lyrically and musically, Codex Omega is by far the most infernal release of SEPTICFLESH to date. The album was produced by highly acclaimed metal producer, Jens Bogren (Opeth, Amon Amarth, KREATOR). Besides the orchestral side represented once again by the Filmharmonic Orchestra of Prague, the band utilized traditional instruments such as Oud and Duduk and also a 12 string electro-acoustic guitar, enhancing the mystical atmosphere of the compositions. Of course as always, Codex Omega is dominated by the relentless death guitar riffing and the pale melodies that are the trademark of SEPTICFLESH.